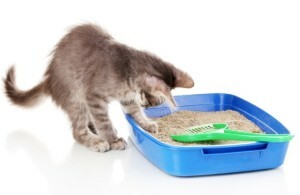 Last week, I was interviewed for a Pet360 cat litter article. Although, I do not have cats in my home (too many allergic family members) I have recommended cat litter in my store for years and always listen to what other pack moms have to say. As a matter of fact, many of you responded via Facebook and let me know which cat litter you buy and why. Thank you! Though they may all seem the same, cat litters can vary greatly in material, price point and effectiveness. According to Jenn Fadal, pet wellness and lifestyle expert and founder of www.thepackmom.com, the most common litters currently on the market are clay based, and the most popular among those being clumping varieties for easy clean up. Litter can also be made from biodegradable materials, wood chips, silica gel or crystals (that also come in clumping varieties) as well as multi cat, scented and non-scented litters. Read more! 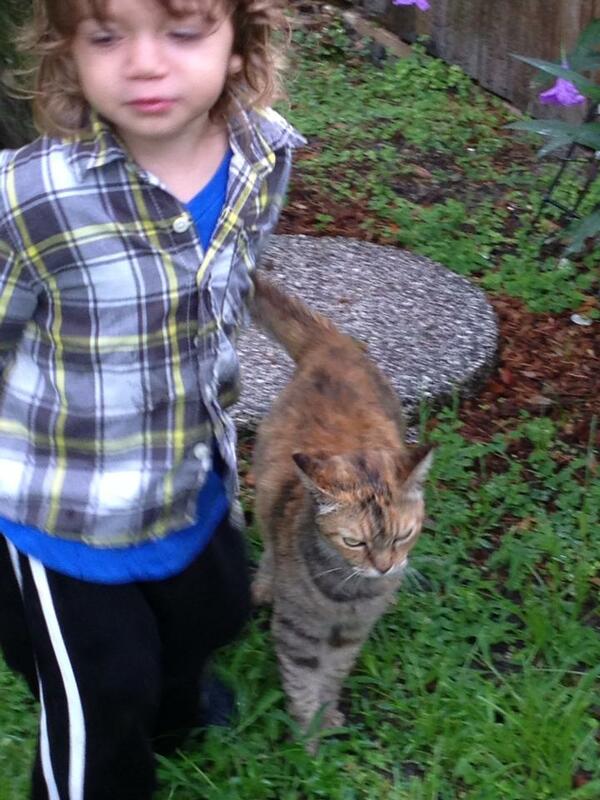 Sebastian and Bonnie- We love this cat. She is a “neighborhood cat” and wants no part of being indoors. She is the sweetest,kindest cat and all of our neighbors pitch in to care for her.